안녕하세요. 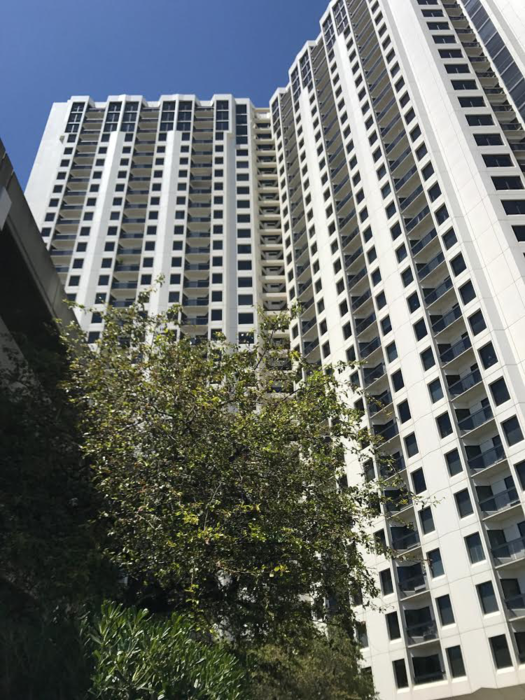 에머리빌에 위치한 2bed 2bath 에서, 한명의 룸메이트를 구합니다. 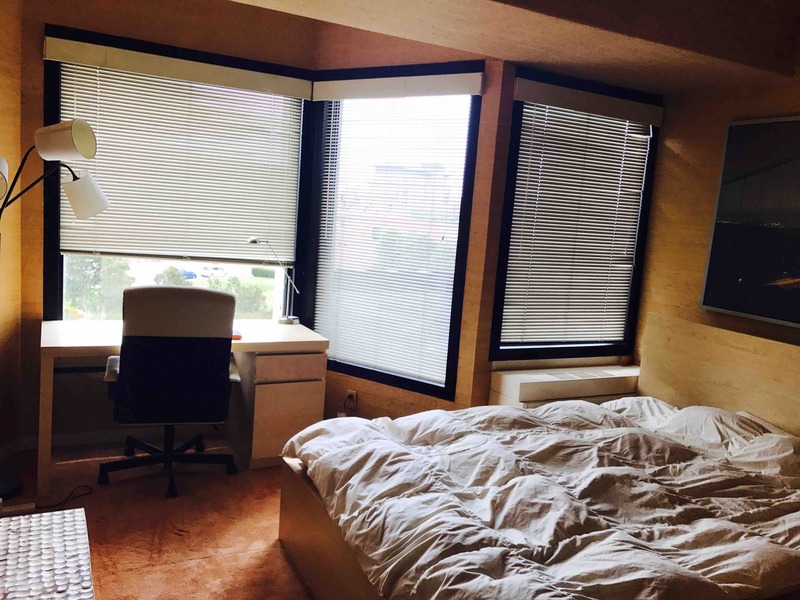 한명의 학부생이 졸업후에 한국으로 귀국하게 되어서 1bed 의 방이 비게 되었습니다. 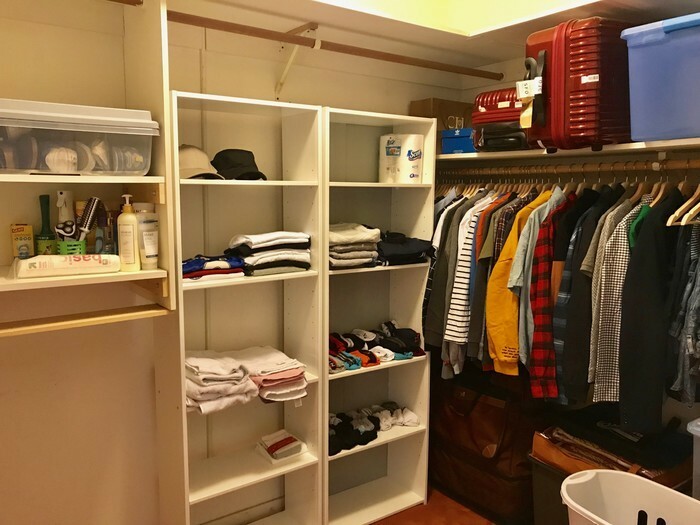 방은 상당히 넓으며 walk-in closet이 있습니다. 혼자 쓰시는 방이고, 같은 가격 대비 상당히 공간이 넉넉합니다. 입주는 2018년 11월 20일 부터 가능하고 현재 살고 있는 두명의 룸메이트와 함께 아파트를 쓰시게 됩니다. 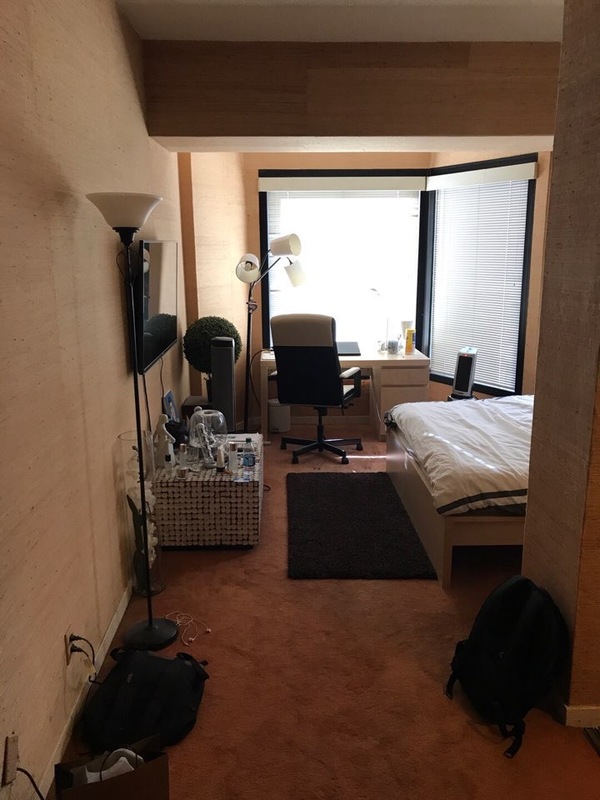 UC Berkeley에서 포닥과정을하고계신 분은 master bedroom 에 또 다른 학생분은 living room 에 거주중입니다. 조용하고 친절하며 다른 룸메이트들과 함께 잘 어울릴수 있는 분을 찾습니다. Deposit 은 $1733.33 이고 렌트는 한달에 유틸 미포함 $1100 입니다. 주변에 IKEA, Trader Joe's, BAy street 몰이 가깝고 살기 상당히 좋은 환경입니다. 학교로 통학시 차/자전거로 대략 20분 가량 걸리는 거리입니다. First in First serve 주차장 공간이 제공됩니다. 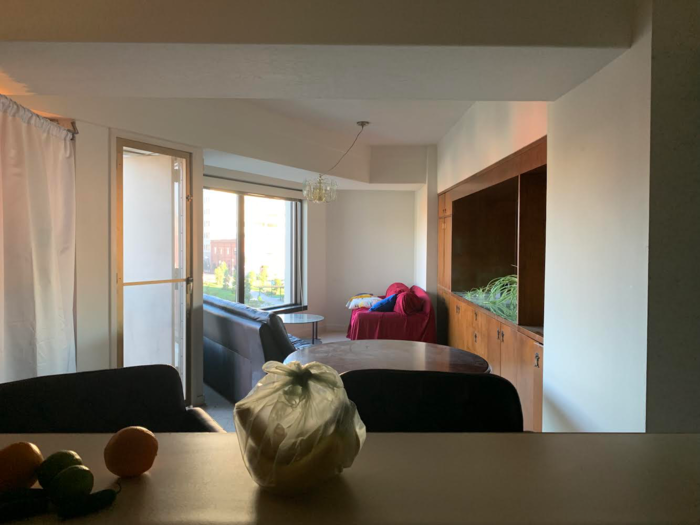 We are looking for a roommate to move into our 2bed/2ba apartment located in Emeryville. The bedroom is available to be occupied starting from November 20, 2018, and you will be living with two other roommates (one in living room and the other in the master bedroom). Your own room is very spacious and it has a walk-in closet. 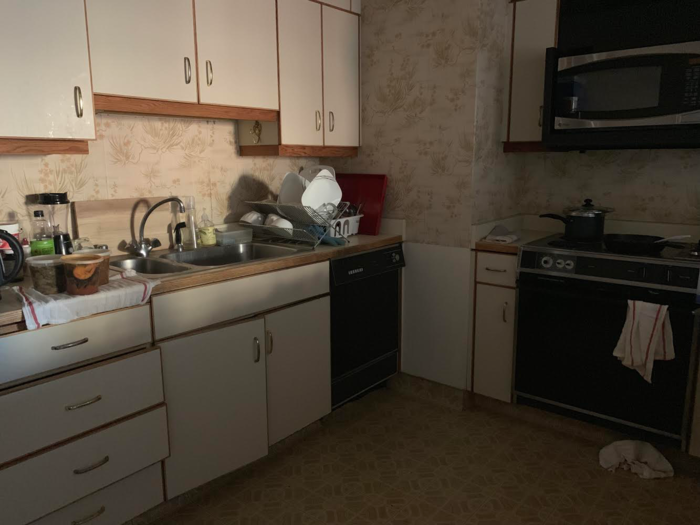 The rent price is $1100/month + utilities. Also, there is a security deposit ($1733.33). One male roommate is a researcher at UC Berkeley (postdoctoral scholar) and the other female roommate is an undergraduate at art school. We are looking for someone respectful, quiet, and friendly, and we hope to get along with each other! 어떤 느낌인지 알 수 있게 몇장의 사진을 첨부합니다. 자세한 사항은 taegury625@gmail.com 로 이메일 해주세요.